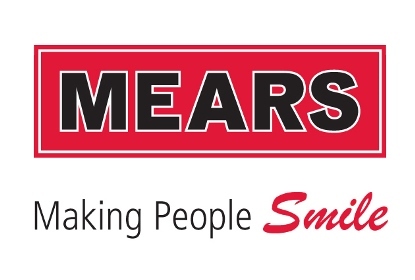 The Rugby League Development Plan, sponsored by Mears Group, was launched in 2013 with the ambitious aim to give every youngster in Leeds the opportunity to play Rugby League and attend a Leeds Rhinos or Hunslet Hawks game. Rugby League has been part of the social fabric of Leeds for over 100 years. 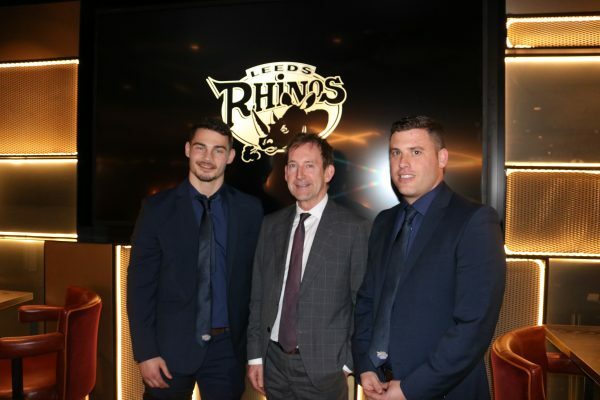 The game has thrived in Leeds and Hunslet Schools and the 31 community clubs around the City. It has given pride to communities and an opportunity to thousands of youngsters, many of whom have gone on to represent their country with great distinction. The responsibility for maintaining this rich seam of opportunity now rests with the Rugby League Family of Leeds. 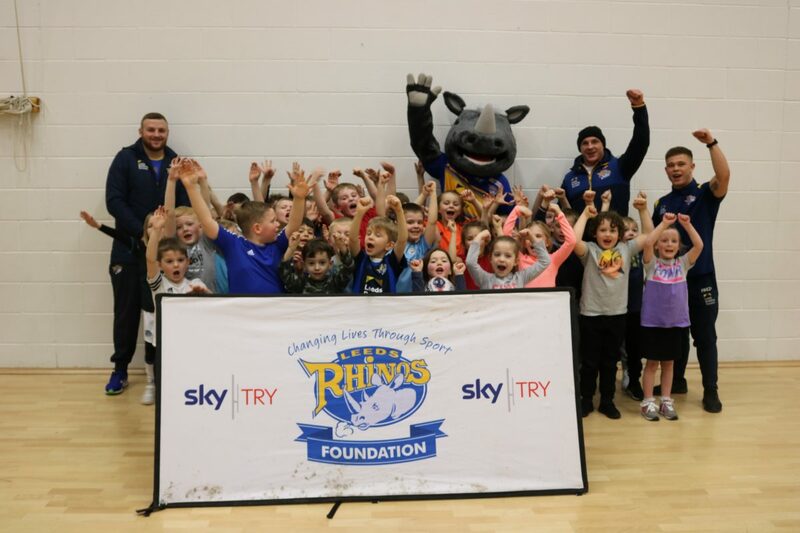 The Leeds Rhinos Foundation has accepted the challenge to spearhead the growth and development of the game in the city and wider region and is ably supported by the city’s two professional clubs – Leeds Rhinos and Hunslet Hawks, the RFL and Leeds City Council. 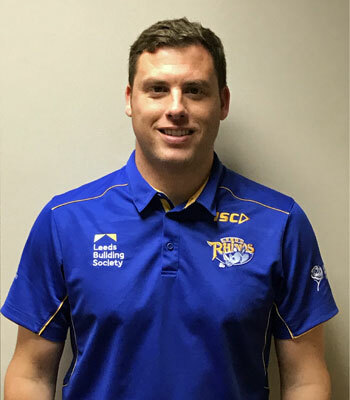 Every schoolchild in Leeds to have the opportunity to attend a Leeds Rhinos and/or Hunslet Hawks game. To cater for those who wish to be regular attenders by ensuring no one is restricted by affordability. 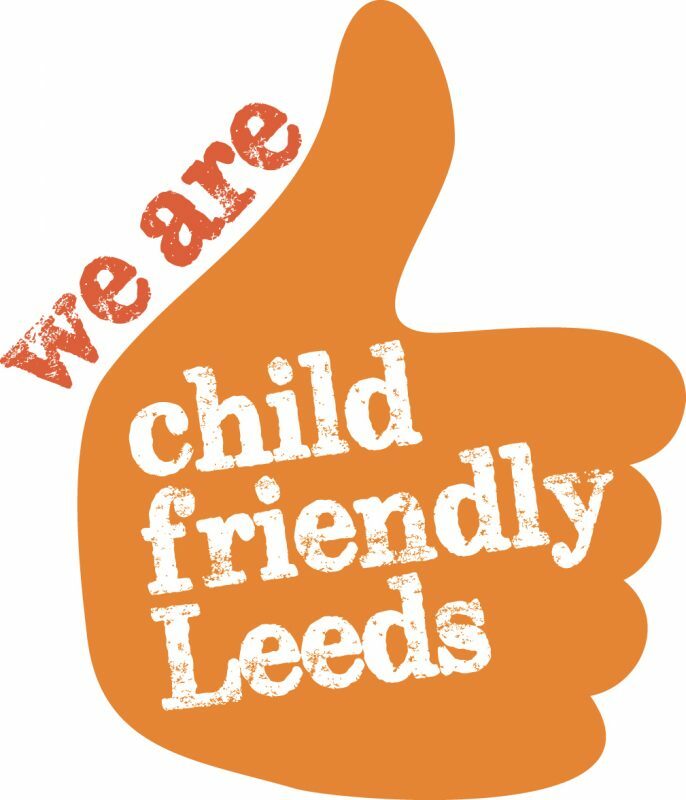 Every schoolchild in Leeds to be given the opportunity to play and participate. More adults, seniors and disabled encouraged to participate. Create a friendly and respectful environment at all clubs, schools and festivals wherever RL is played. Improve the teaching and coaching of all players through advanced coach education. Improve facilities and amenities for all players. Continued development for our staff in areas such as disability and multi skills coaching to enable us to reach a wider audience. 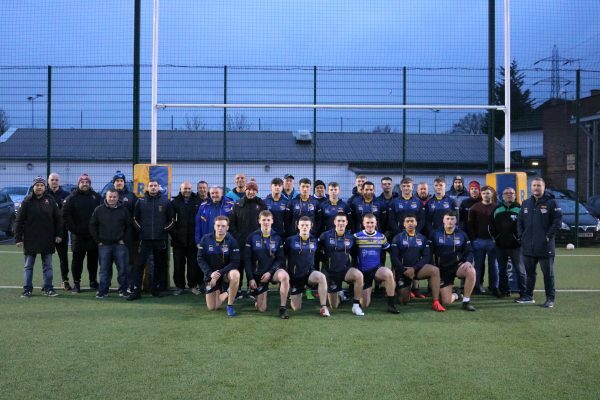 Showcase the rich history and heritage of RL in Leeds schools, community clubs, professional clubs, individuals and key events. Adopt a “collection and acquisitions” policy for memorabilia and a working archive for display.